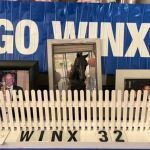 As Winx nears the end of her record-breaking career, she will be remembered not only for her achievements on the racetrack, but for her lasting impact off it. 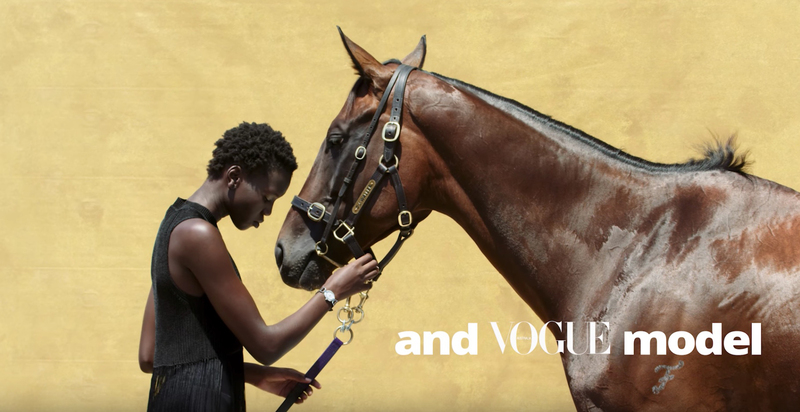 Here, catch the behind the scenes action from Vogue Australia’s exclusive shoot with the legendary racehorse. In partnership with Longines. 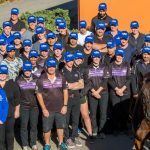 © 2017 Winx Horse. All rights reserved.